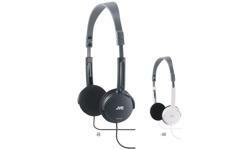 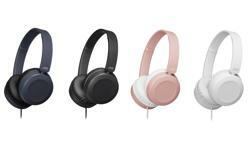 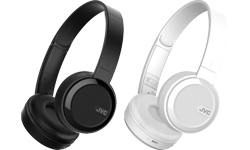 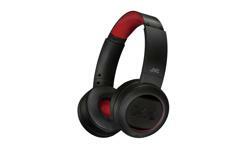 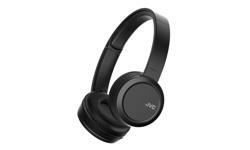 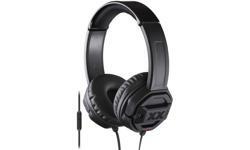 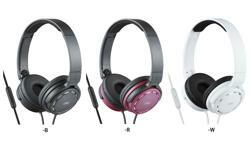 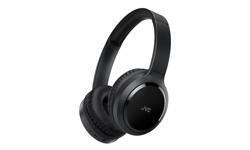 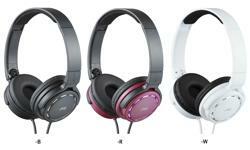 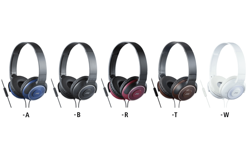 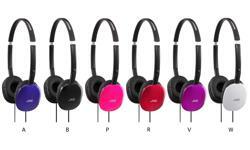 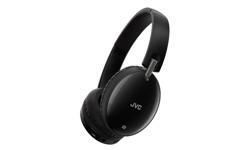 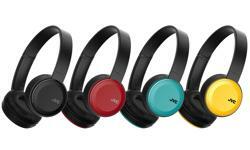 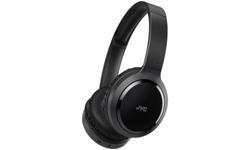 On ear headphones, lightweight, foldable HA-S180 • JVC U.K. Enjoy high quality sound and powerful deep bass from the on ear headphones HA-S180. 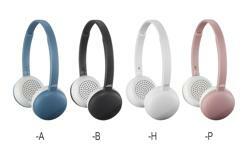 A lightweight design provides comfort for hours of listening. 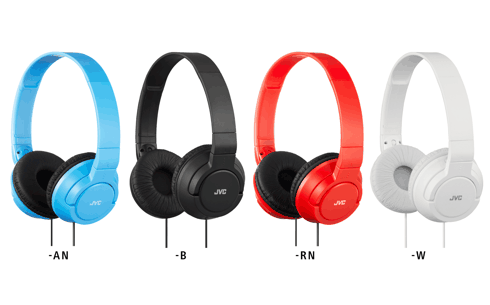 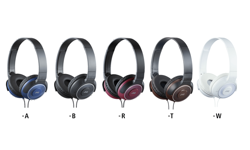 The 2-way foldable design gives you the freedom to pack you headphones flat or compact, so now your headphones are with you every step of the way.